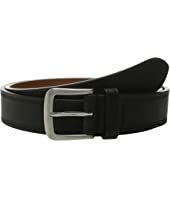 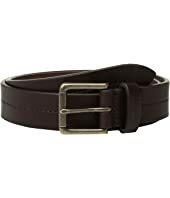 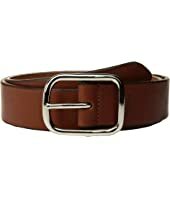 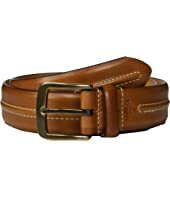 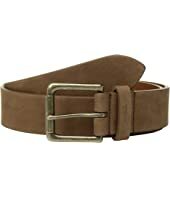 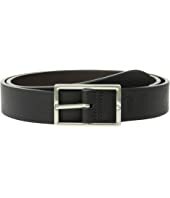 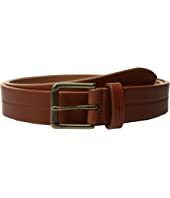 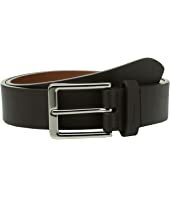 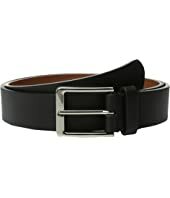 Shinola Detroit 1 1/4" Tab Belt Bridle SS $95.00 Rated: 5 stars! 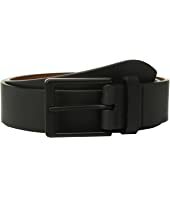 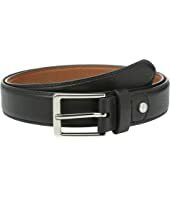 Shinola Detroit Lightning Bolt Keeper Belt $125.00 Rated: 5 stars! 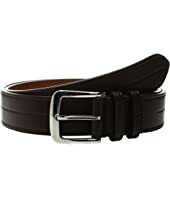 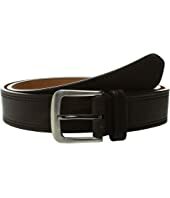 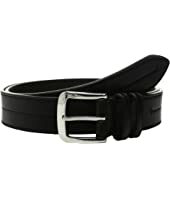 Shinola Detroit Bridle 1 1/4" Center Stitch Roller Belt $95.00 Rated: 5 stars! 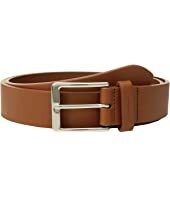 Shinola Detroit Center Stitch $150.00 Rated: 5 stars! 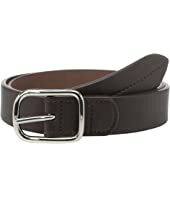 Shinola Detroit Double Stitch $125.00 Rated: 5 stars!